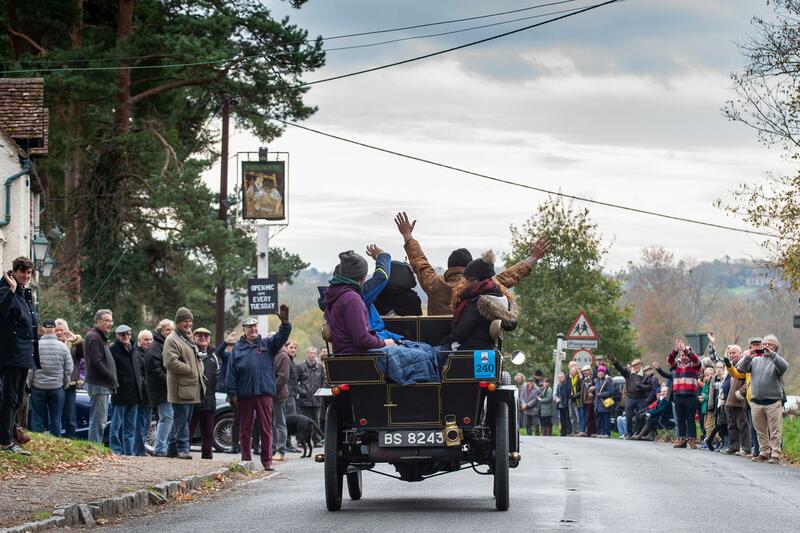 Please click the link below to view the Route Guide, which provides veteran car drivers with a concise route map, highlighting approximate times a driver can expect to travel through various locations as well as the facilities and services available. 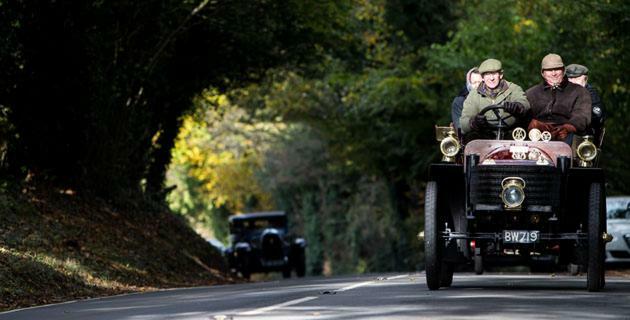 *Tender vehicles are an essential part of the veteran car driver's support team, to help ensure the car is able to complete the historic 60 mile Run. Whilst we understand the need for your tender vehicle to be close to the veteran car, tender vehicles are not permitted to travel along the veteran car route from London to Brighton. It is important that this instruction is followed to minimise congestion for other veteran cars. It is impossible for a veteran car to overtake a slower moving veteran car if it has other tender vehicles in convoy.